Oh how I love these cute cute Itty Bitty stamp sets from Unity Stamp. 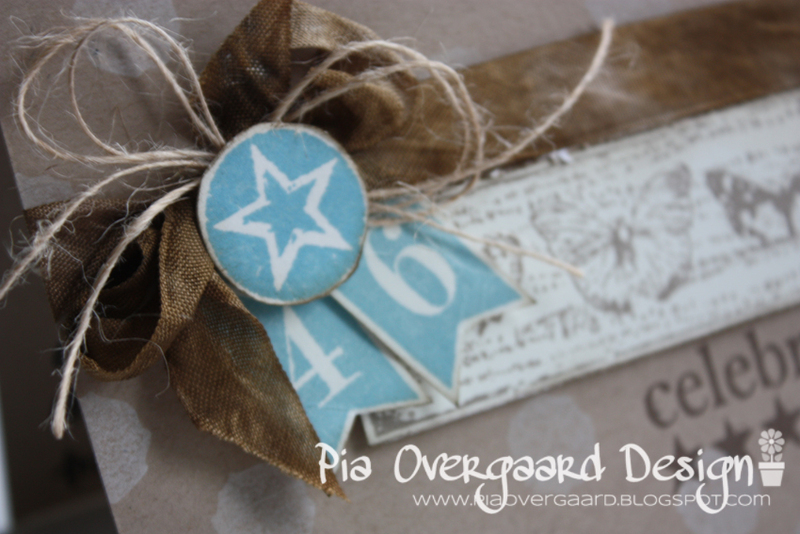 Really love your pretty card Pia. Flot mandekort, Pia. Du er super til at bruge og stemple på kraft. Lækker detalje med tallene på flagene. Sikke et lækkert kort, super flot. Wonderful color scheme. So sweet! I love your card. 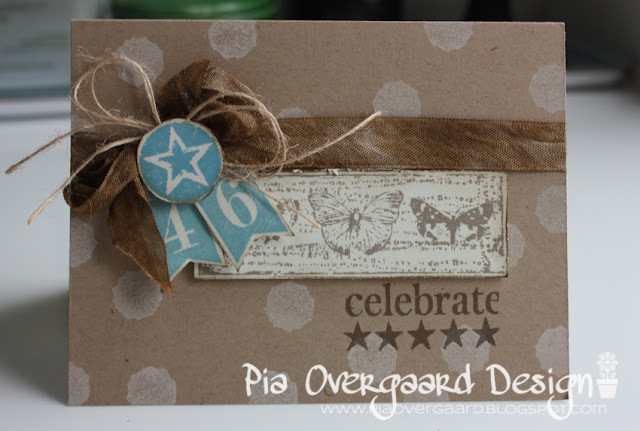 I have been on the hunt for a hot air balloon stamp, i love them. Like this craft card, very elegant!